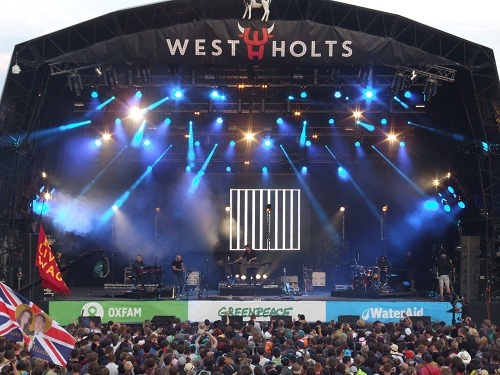 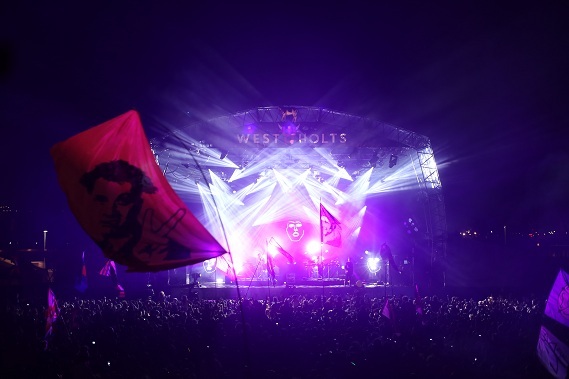 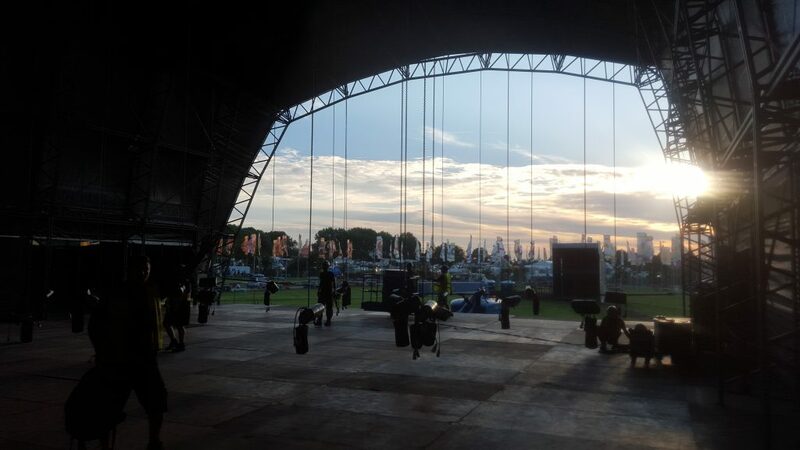 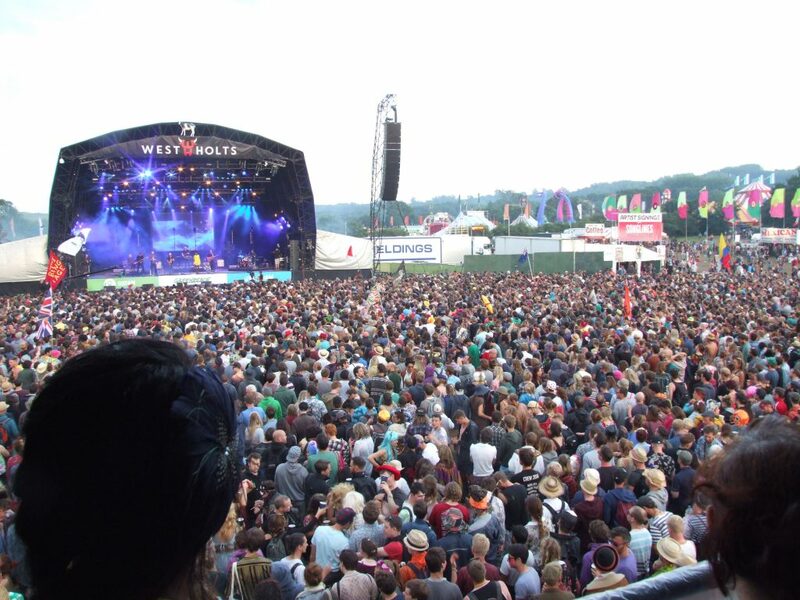 Glastonbury Festival – West Holts & John Peel stages. 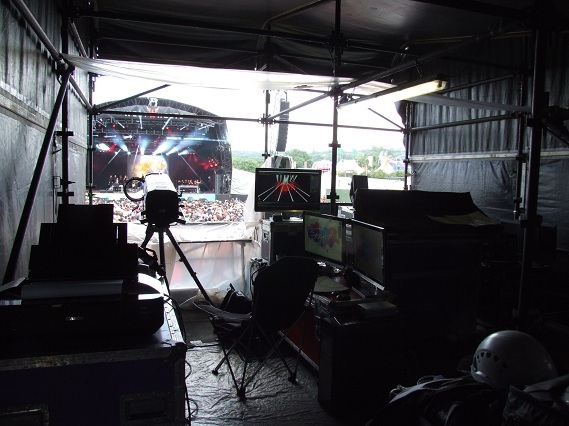 DPL Lighting are festival experts – extensive experience and the best lighting equipment available ensure that every aspect of lighting design and technical production services are professionally managed. 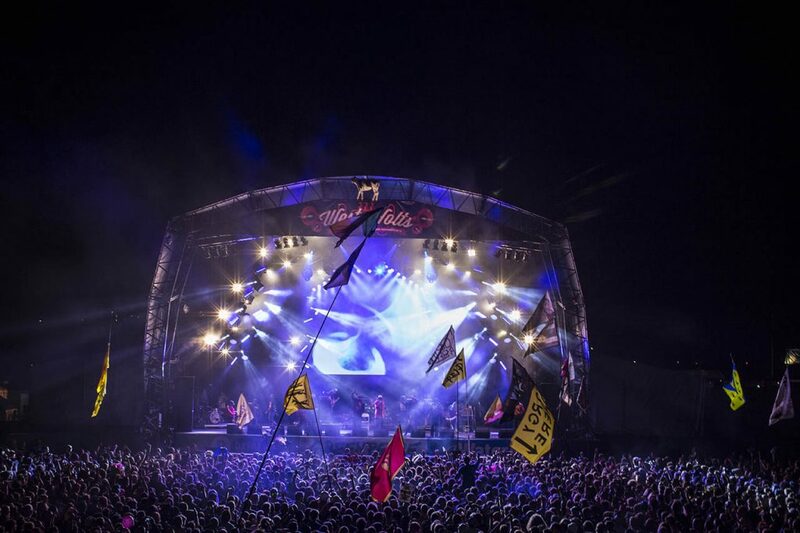 Festival organisers can rest assured that DPL Lighting will provide a superior level of service for every event.